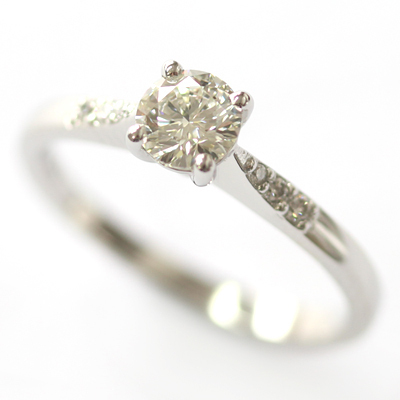 Platinum Engagement Ring with Elegant Diamond Detail — Form Bespoke Jewellers Ltd.
A beautiful platinum engagement ring with elegant diamond detail. This classic solitaire engagement ring style has an extra sparkling twist with additional diamond detail in the shoulders. 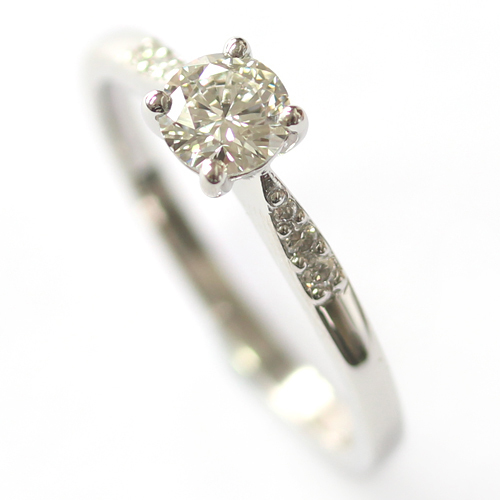 Three graduating round brilliant cut diamonds were grain set by hand in each of the shoulders to follow the tapering band. An elegant feature chosen by the customer. 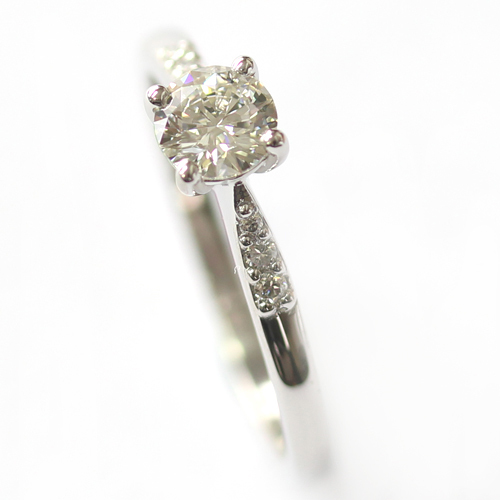 At the centre of the ring is a beautiful round brilliant cut diamond which was chosen by the customer and then neatly four-claw set by hand by one of our expert Yorkshire jewellers.